Save the date for the next Norfolk Music Hub Expo! 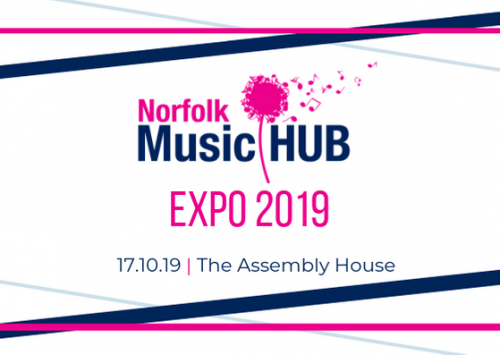 The Norfolk Music Hub Expo brings together music teachers, partner organisations, speakers and performers, with a mix of talks, workshops and practical sessions, along with special performances showcasing talent from across the county. Join us for your chance to network, share ideas, learn and be inspired! *subject to change. More to be announced soon!